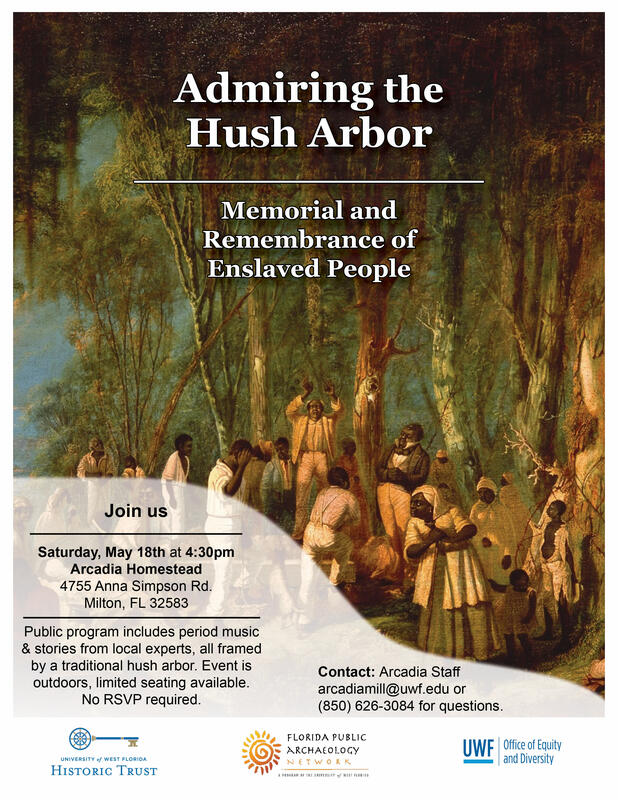 Join us for the second annual Hush Arbor public program that explores African-American religion and resistance during the antebellum period. 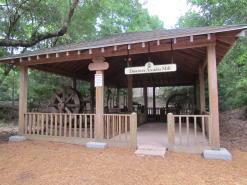 In partnership with the Florida Public Archaeology Network, this program will include period music and stories from local experts, all framed by a traditional hush arbor. 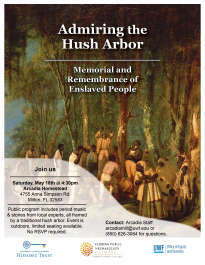 This free event is outdoors at the new Arcadia Homestead site, limited seating will be available.